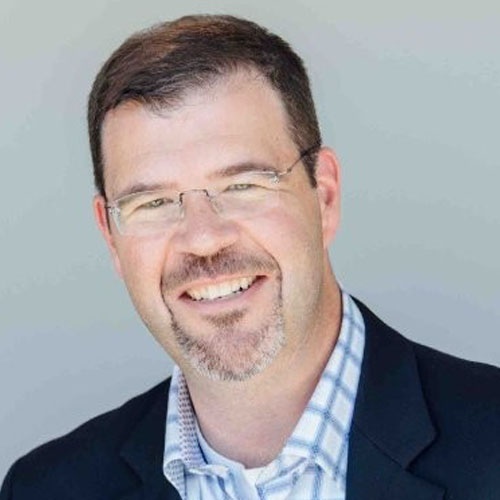 Sam Fell is the VP of Marketing at Electric Cloud, responsible for driving awareness and demand for our Adaptive Release Orchestration and Acceleration solutions. For 20 years, Sam has helped companies achieve success in DevOps, IT Change Management and Application Performance Management. Prior to joining Electric Cloud, Sam held leadership roles at BMC, CA, Marimba and Nimsoft.